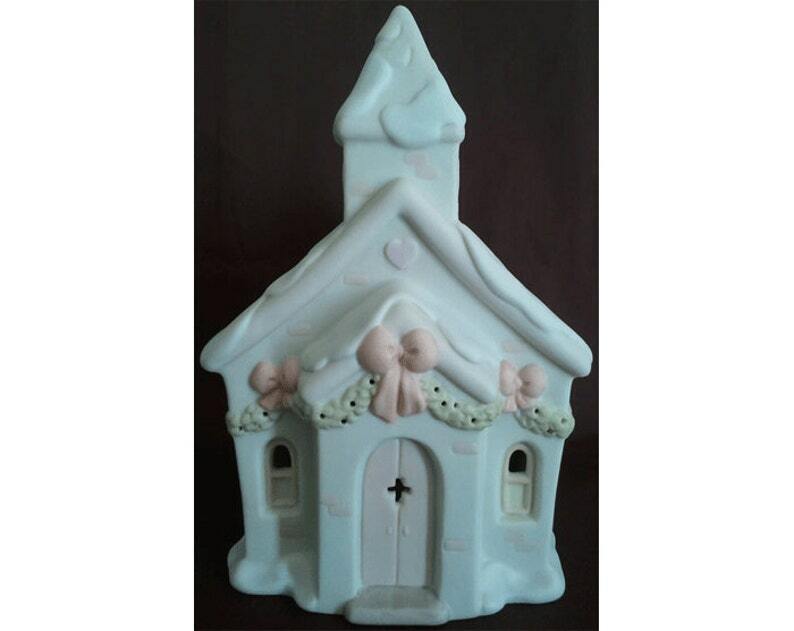 This vintage Chapel Nightlight is from Enesco's exceptionally charming Precious Moments village called Sugar Town. Sugar Town is the creation of artist Sam Butcher and was inspired by the heartwarming story of his own birth, family and friends. The Chapel reflects Sam's commitment to the Lord and his abiding Faith.